I adore this new sunflower set from PTI! 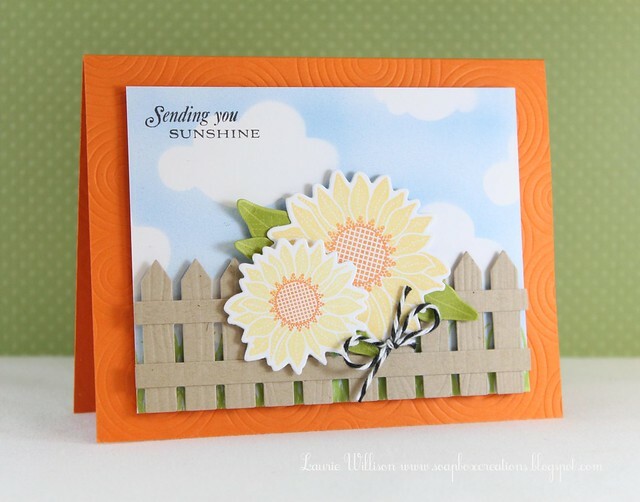 And of course that little picket fence. You may not be able to tell but I actually made the fence one piece...sort of...I took (2) 1/4" strips of Kraft card stock and adhered them to make one big fence panel. I did that after running all the pieces through with the woodgrain impression plate. I love the texture it adds! 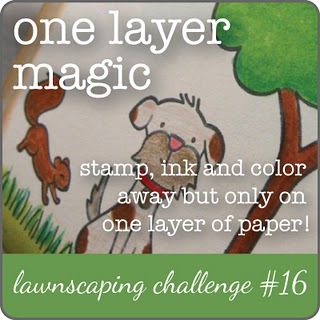 Behind the fence, I stamped some grass from the day dreamer set, just to add that touch of green. I popped the fence up on foam tape, as well as both flowers and some of the leaves. That cloud background is airbrushed using my Copic system. I am sort of addicted to that right now. I have made quite a few backgrounds lately with those Lil' Inker clouds! 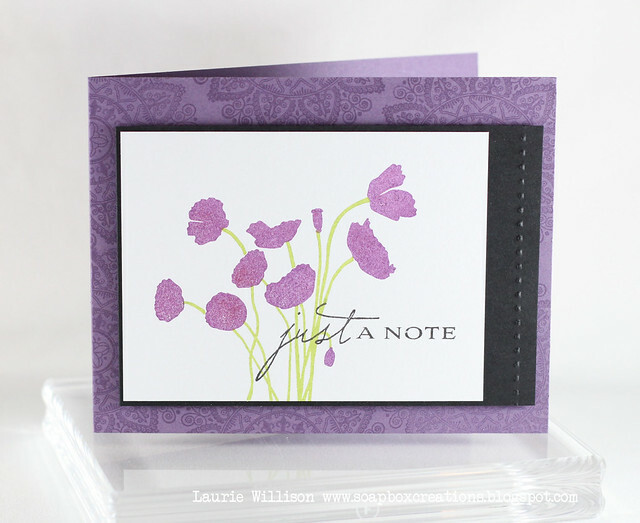 That gorgeous ink for the flowers and the grass is all from Amuse.....LOVE! I used 2 shades of yellow for the flowers, Papaya and Buttercup. The centers are of the flowers are Amuse Pumpkin and the grass is, well, grass (the ink color)! :) All of these are a perfect match for my PTI cardstock....Orange Zest, Lemon Tart, Harvest Gold, Simply Chartreuse. 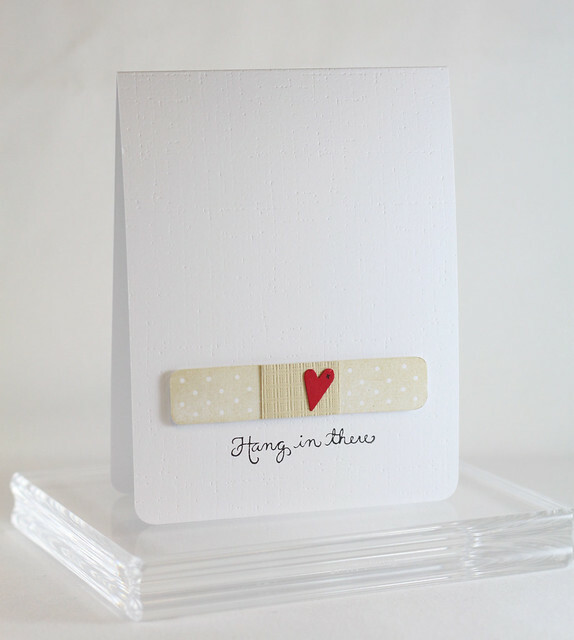 Hope to see you soon....crossing my fingers this little mojo stays intact! hehe! 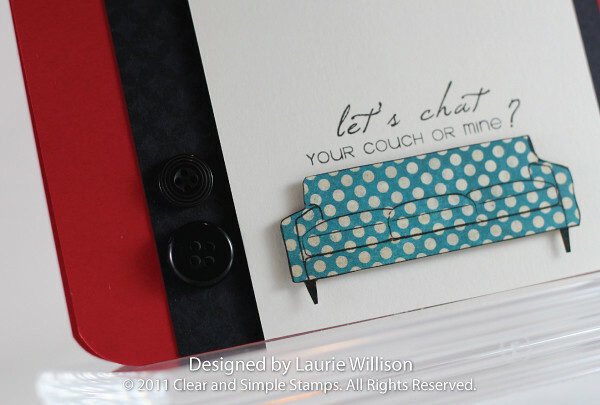 I stamped this on to some adorable polka dot paper and then popped it up on foam tape! 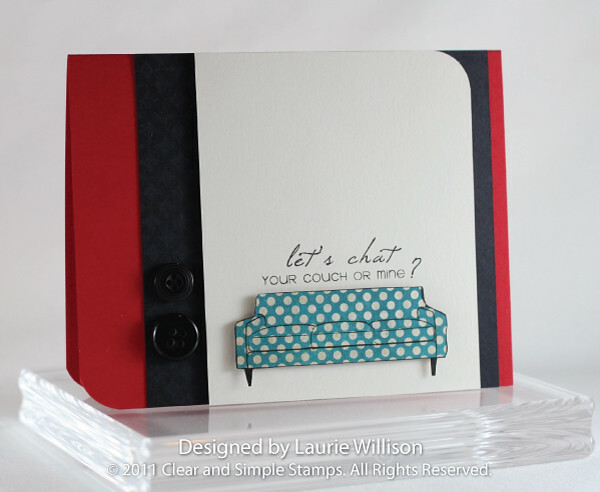 I thought the blue, black and red made a fun color combo! Then I added in some black buttons from the CSS designer mix! I also rounded some corners for a fun little modern design. 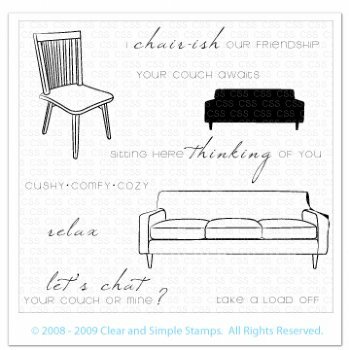 Here is the full set...So many cute images and sentiments! That is it for today! 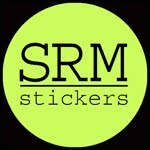 Stop over to Clear and Simple and check out their blog and store! They have so many cute imgaes! Did you know that Amber D. writes the newsletter for Clear and Simple? Sign up here to get her monthly Style Watch! 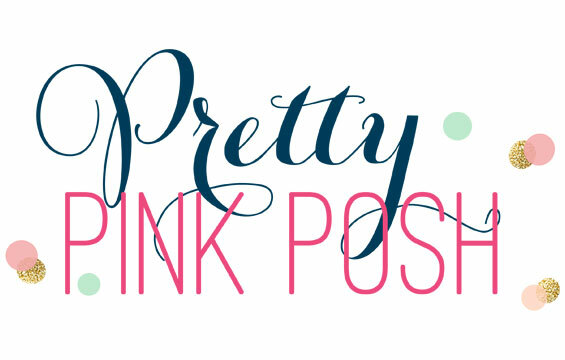 Its just a fun little piece of inspiration to get in your inbox! This set is so adorable and this cake was SUPER easy to paper piece! I added some Stickles for a little extra decoration on each cake layer! This paper pack is from Echo Park....will have to find the name soon and get back to ya! Don't forget to stop over to the Block Party and check out all the Marker Street creations! I haven't had a chance to play along with CASE Study in forever....really I have hardly had the chance to play along with any challenges in for forever. 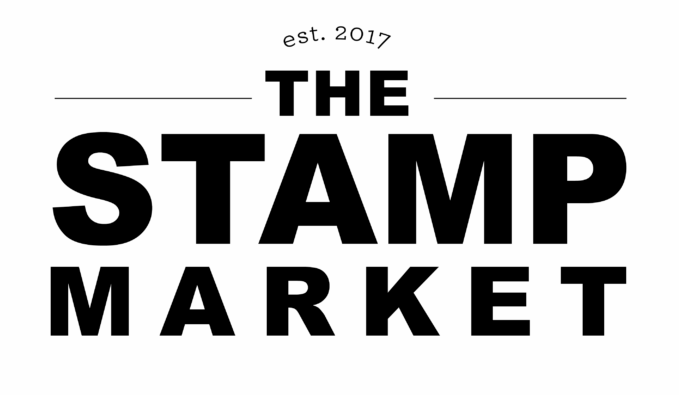 I was just telling Lindsay yesterday, that visits to my stamp table are few and far between these days! I have had a 3 week long headache that I think I have figured out. So between yesterday and today I am feeling much better and I got 2 cards done! This first one is for the CASE challenge! The theme this week is "Signature Style". I am pretty sure I have a certain style. CAS. Now for this card, I did use a little technique inspiration from Betsy (isn't she amazing? ), but other than that....I think its pretty much me...what do you think? (This isn't the resin technique Betsy used...just the embossing and distress inks! Also a favorite technique of my friend, Amy!) 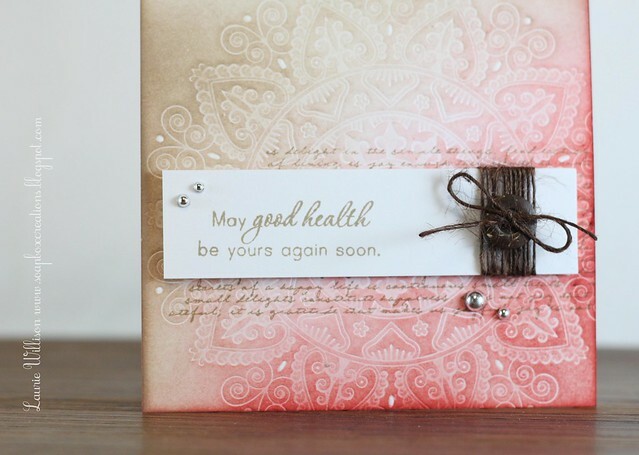 Basically, I heated embossed with White Filigree powder and then used Tim Holtz Fired Brick and Burlap for the color. I added a piece of Dark Chocolate Mendhi impressed card stock behind that main image for some contrast! 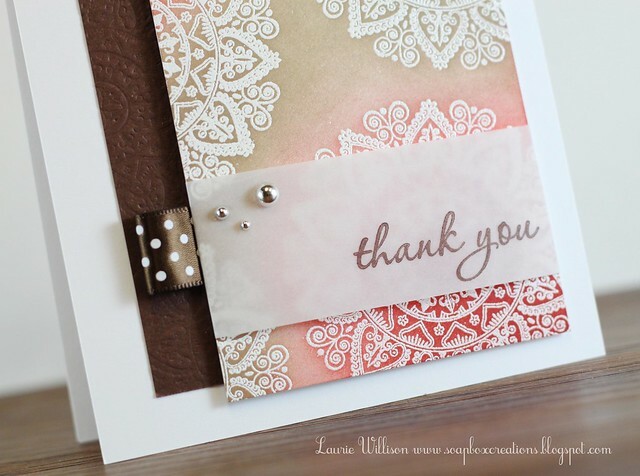 I added some pearls...which I use quite often and a stamped vellum sentiment panel! So is it me? These are my colors! I am thinking it is! 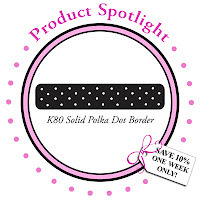 :) OH and don't forget my favorite Dark Chocolate Swiss Dot Satin ribbon...yum! 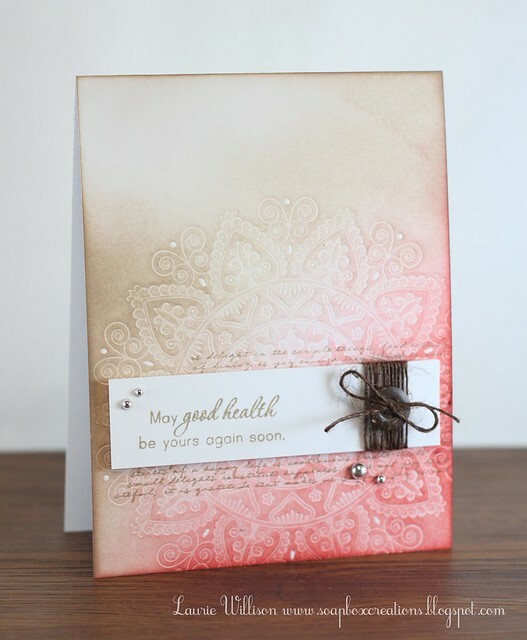 This is the same technique...kinda...just dry embossing and then added in the distress inks! 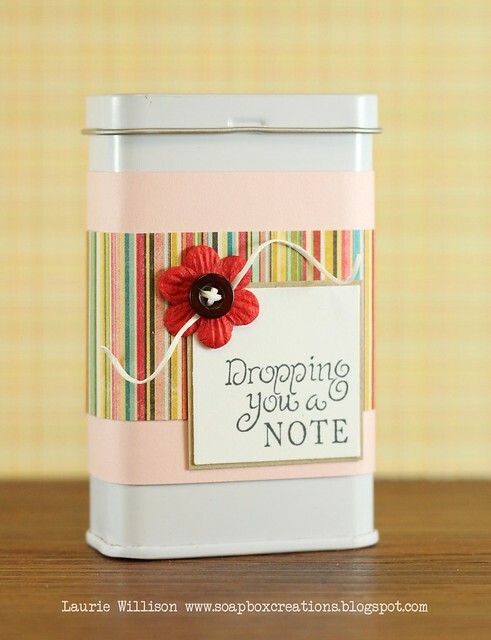 I stamped over that with Text Style and added the sentiment and twine. And of course some more silver pearls. So that is it for today! 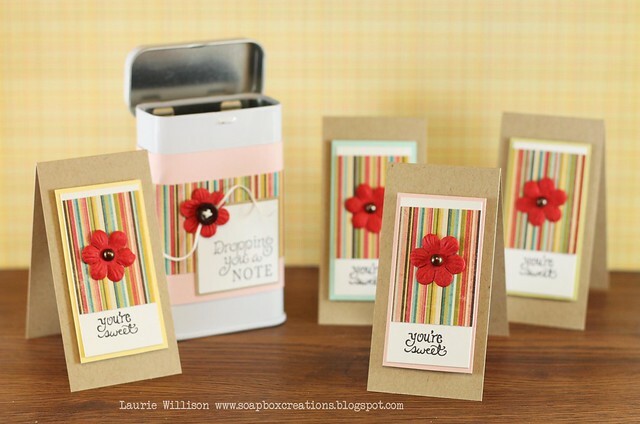 Hop on over to the CASE study blog to play along! Thank you so much for coming by today! I hope all of you on the East coast are staying safe! I am keeping you all in my prayers! Have a great weekend! I cut the hole with a circle nestie and then ran the top layer through with the Damask IP from PTI. 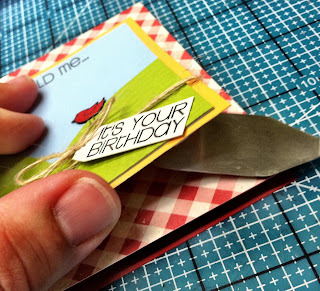 Then I attached it to the face of the card after centering the sticker. Adding a bow and then a pearl for the finishing touches! Easy peasy! You must go and check them out! They have some really cute stickers! Can't wait to see what you all create! Have a great Friday! I stamped the band aid in a light distress ink first. 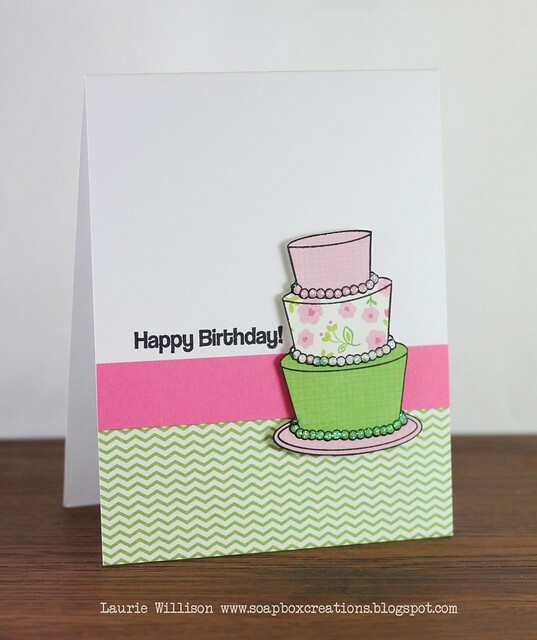 Then I added a little rectangle of impressed cardstock and a little heart punch! With a copic mulitliner, I added a little faux stitch on the heart. After stamping the sentiment on the card base, I ran the whole thing through with PTI's canvas impression plate! Then I just added the band aid with foam tape! Super simple! 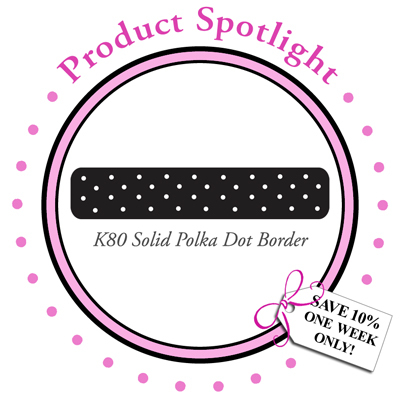 Don't forget this polka dot border stamp is 10% off right now! Go put it in your cart! :) Stop by the DeNami blog to see just how versatile it is! 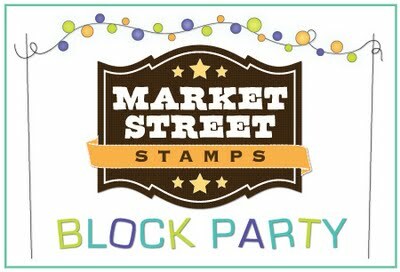 Lots of other great card using this stamp are over there to see! 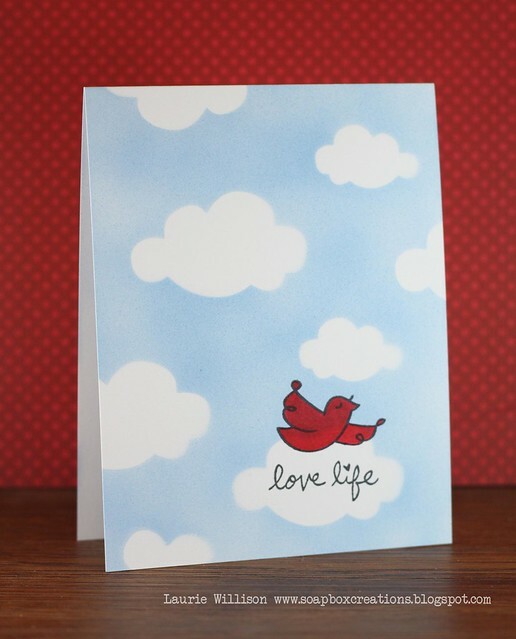 I used some Lil Inker clouds for masking and then used my Copic Airbrush to add the sky color to the card! 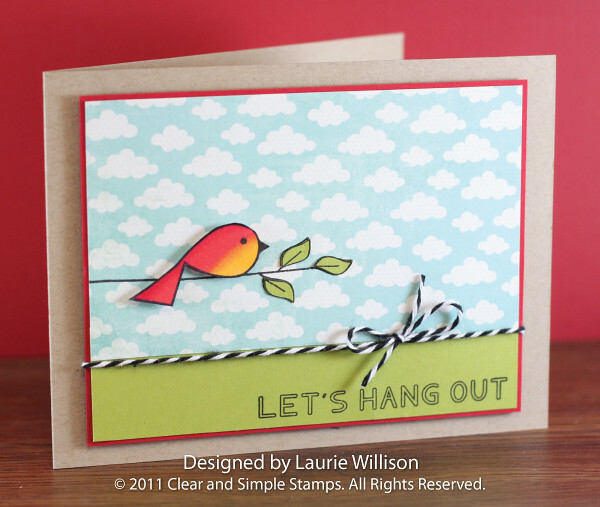 I stamped the bird and seniment and the colored the bird with a red Copic. I am not sure how much more one layer I could get! LOL! 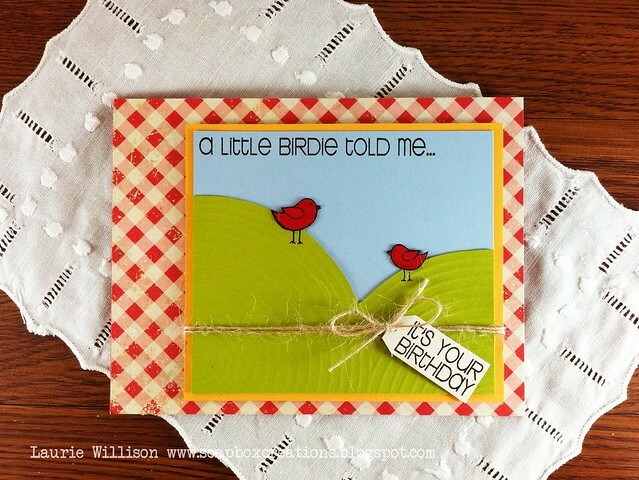 I just love that Lawn Fawn bird and that sentiment is SO fun! If you heard me yesterday, I told you I had no mojo...well I am guessing this happy mail from Laurel helped! Thanks Lawnscaping! Here is the link to the challenge! You still have time to play too! So recently, my friends Amy and Jen were here for a crafty weekend! 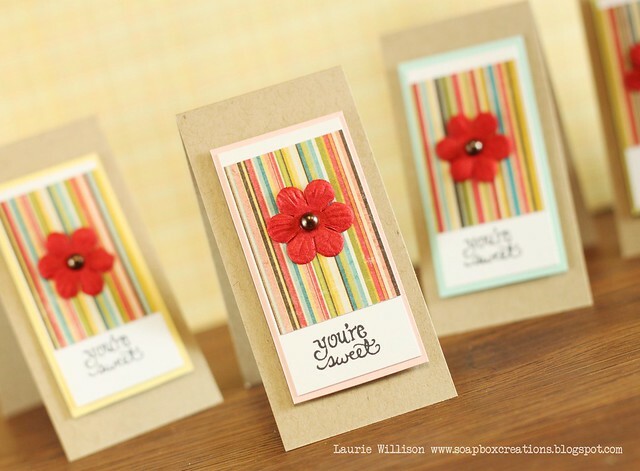 They are both on the DT for Lil' Inker and so they brought their super cute Rainbow and cloud dies! I have been on and off the fence numerous times about these dies so while they were here I cut out several clouds just to have a little stash. I have been keeping them in a little bowl on my table looking at them everyday. Needless to say....I am thinking about caving and just buying them. They are so stinkin' cute! 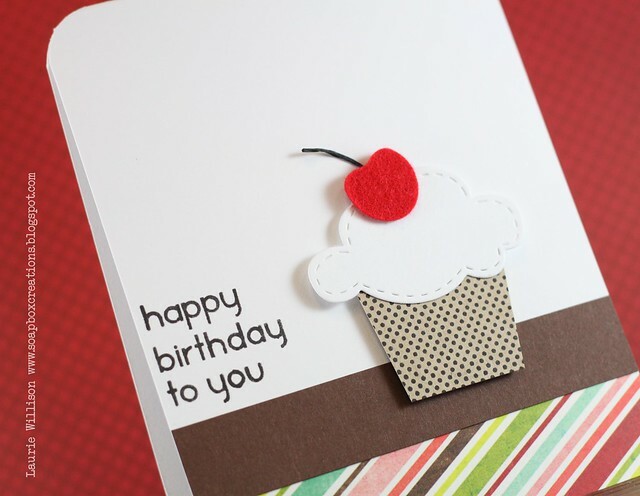 The "happy birthday to you" is from Clear and Simple stamps. It is from the "A Guy Thing" set...a really fun set to have in your stash, I might add! For the bottom of the cupcake, I used PTI's Bitty Background Blocks and then hand cut the base. I added a red felt cherry...also a PTI die...and a little stem out of black scrappers floss! How is it Friday already? This last week just flown by! This was our last week of summer vacation and then school started yesterday! It has been SO hot here that my dd was pretty much bored! We were either at the water park or in the house with the AC turned way down! So it was time! Although I am having a hard time with 2nd grade! Not quite sure how we got here either! She should still be in pre-school! OK so on to this weeks CAS-ual Fridays Challenge! 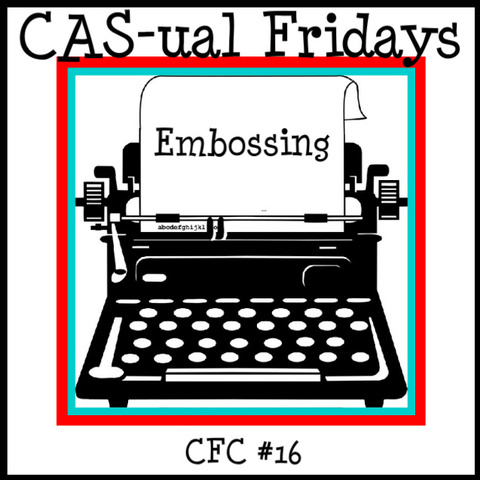 This week...embossing! 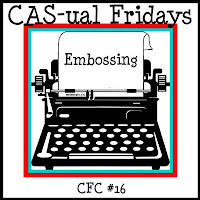 There are so many ways to emboss so the possibilites are endless for you! I can't wait to see what you come up with! 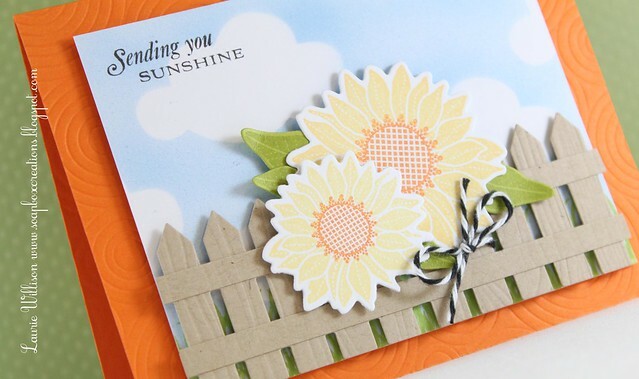 For the embossed part of this card, I used PTI's sunshine impression plates to make the hills. I actually used the back side of the paper! This fantastic stamp set is from the Stamps of Life! It's called trees 2 build and it is adorable!! 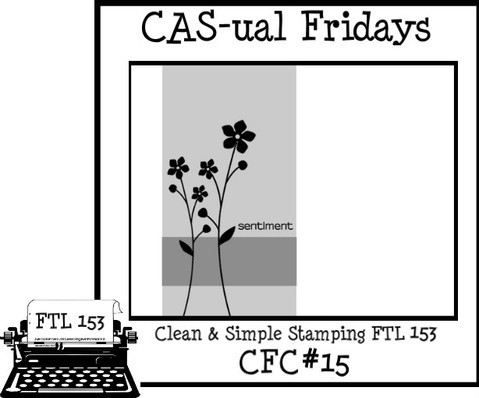 Check out the prize over at the CAS-ual Fridays Blog and see all the other DT creations! I wanted to sneak one little tip on here today! I shared this with Amy the other day and she said it worked well for her so I thought I would come and share it with you too! I use foam tape....a lot. And I have been known to mess up and get something very crooked. I am sort of a perfectionist so you know it has to be straight. When I use foam tape in all of its permanant stickiness, I needed a solution to get the tape up without ripping the whole card to pieces...which i have done. Once you stick your foam taped layer down and its crooked, just take your spatula and use a sawing motion back and forth on each piece of tape and it will come right up! Then you can reposition. I get a little tearing now and then but for the most part it comes right off! 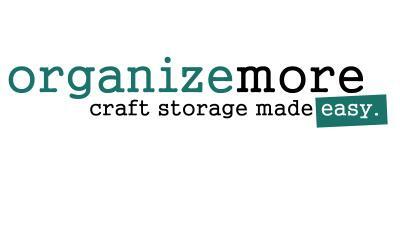 You can get this handy little tool in the Cricut section at Hobby Lobby, Michaels, or Joanns! And online too! I hope this comes in handy for you sometime! It even works with glue dots if you just pry gentley. This spatula has a nice sharp edge and works great! Thanks to everyone for coming by today! Hope you have a great Friday! OK! So I am happy to be on here today....or at least right now....and am able to say that I *think* I have solved the 2 month long issues with my computer! Talk about frustrating! I thought it was my computer and a virus or something and I am thinking it turned about to be my Internet! It was just SO slow and I couldn't get on for long periods of time so finally I just stayed off all together! So I am here and testing it out and LOVING it! 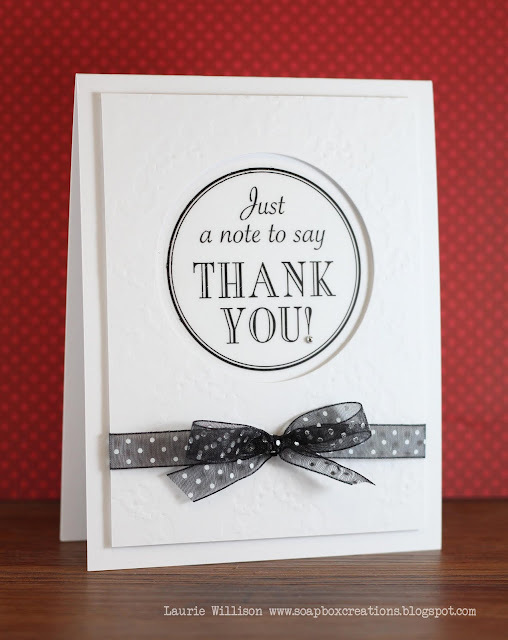 I had to stop by and share a card! I made this one awhile back and almost forgot about it! I used a little Mehndi for the background! And those gorgeous flowers I love so much from PTI's anniversary set! Super quick and simple! I colored the bird with R24, R29 and Y35. I just blended with the lighter red and yellow for a 2 tone tummy! :) I paper pieced the leaves after stamping the branch directly on to the cloud paper! Super easy! I added a little black twine for a finishing touch! Well, I am off to clean up and a messy house! We had a crazy weekend, ending with my little ones birthday party! There are balloons and toys everywhere! It was such a fun day yesterday but the aftermath doesn't look fun! :) Hope you have a great evening! Thanks for stopping! 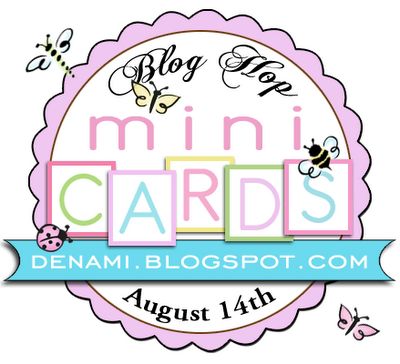 It's time for another DeNami Blog Hop! Can you believe that we are in the middle of August already? I am just shocked at how fast time goes by anymore! My little one starts school this week and I am so sad that we are at the end of summer! It has definitely been the busiest and most fun one yet! OK, so enough babbling and on to the cards! 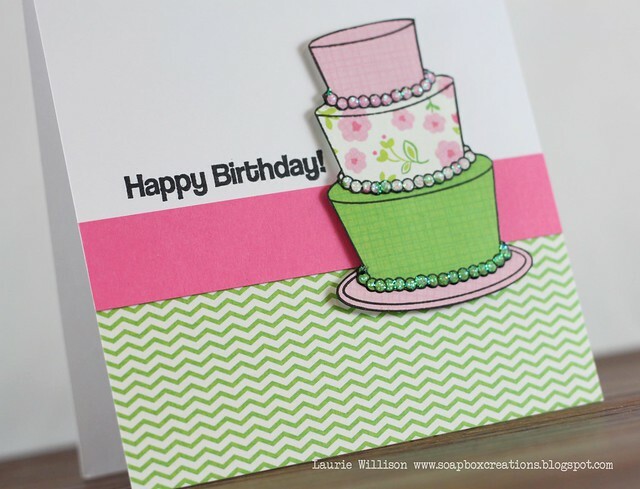 If you are following the hop, you came over from Tenia's blog, the sweetest gal ever! If you would like to start back at the beginning, click HERE to take you back to the DeNami blog and the full list of participants! 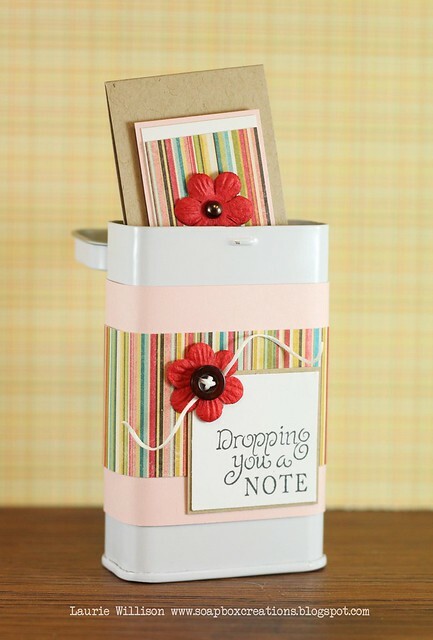 Each little card is decorated with come patterned paper, a paper flower and some bling! 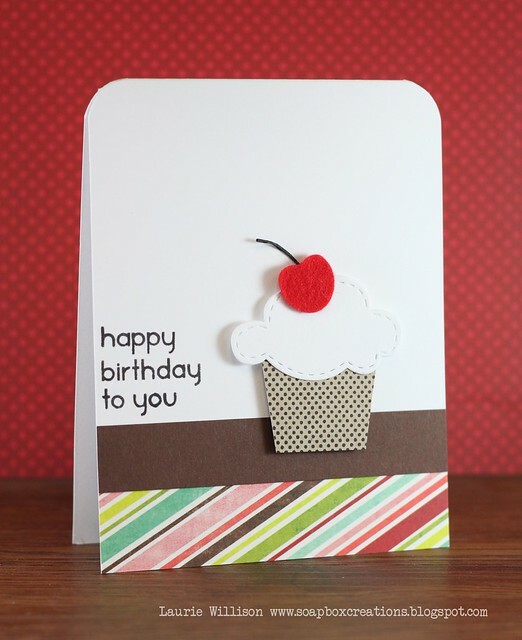 I used an adorable little stamp from DeNami's Thoughtful Greetings Petit Four. And here they are as a set! I matted each with a different color of card stock just to mix it up a little! Now to follow along on the hop, your next stop is Rochelle's blog! 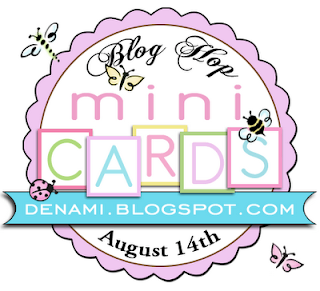 Stop back over to the DeNami blog to see about the prizes! Welcome to this weeks CAS-ual Fridays Challenge! 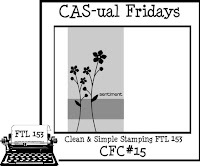 This week we have a gorgeous CAS sketch! 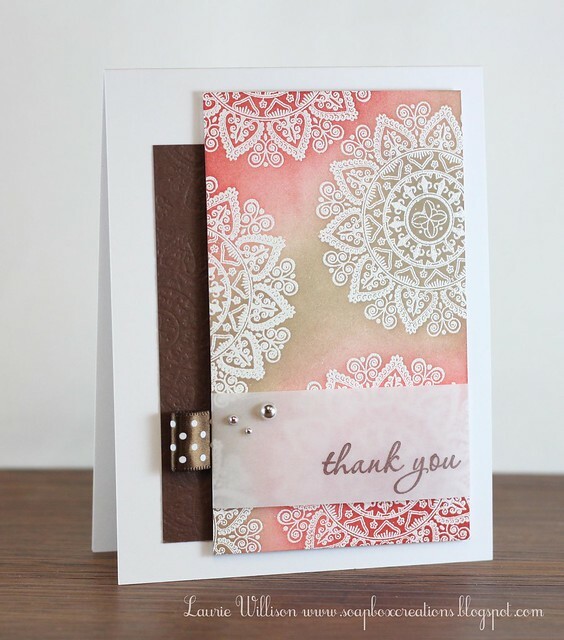 The background of this card is my new Hero Arts Envelope Pattern Stamp. LOVE! 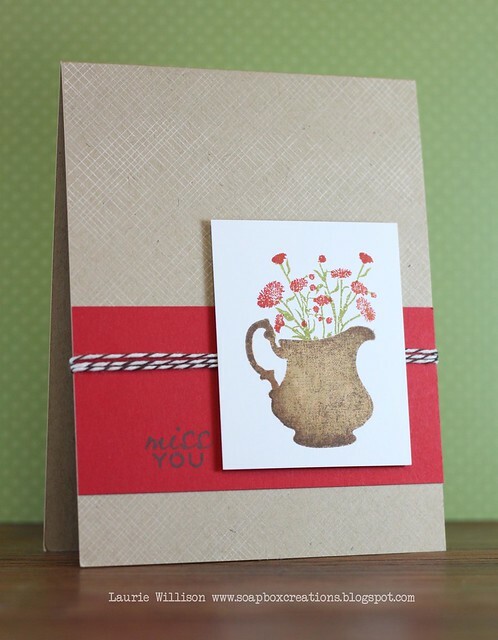 The pitcher and flowers are from the Iconic Images set from PTI! I used 3 different inks to get that distressed look on the pitcher! I really love this image! It is my favorite from the set!